At JDM Auction Watch we make sourcing your dream car from Japan an enjoyable process, paying for it can be a different matter! To help make your dream a reality we have teamed up with Finance partners who are offering competitive packages specifically tailored for our import service meaning accessing the funds to import from Japan has never been so easy. JDM Auction Watch is proud to have teamed up with Pegasus Finance who offer flexible, affordable finance options to customers wishing to purchase their own import vehicle using our import service. 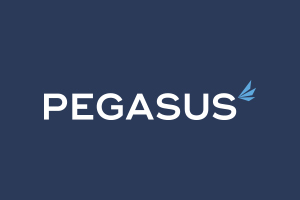 You can easily apply online and find the perfect option to suit your needs, Pegasus Finance will make the process of purchasing it affordable and stress free. We are currently working with a financial partner to offer finance packages for our customers in Ireland, Stay tuned and we will let you know as soon as we have everything in place.